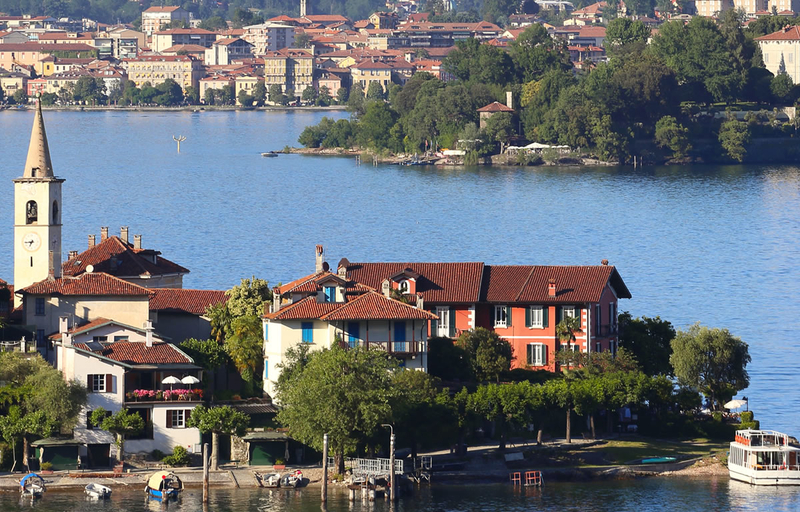 Lake Maggiore holiday homes direct from the managers. If you're looking to book dog friendly accommodation & holiday rentals in Lombardy, Italy please visit our friends Passpawt. They have a wide variety of pet & dog friendly accommodation in the italian lakes & Lombardy.